Hey, guys! This time of year, it seems like everyone's posting lists of the best books they've read so far this year. 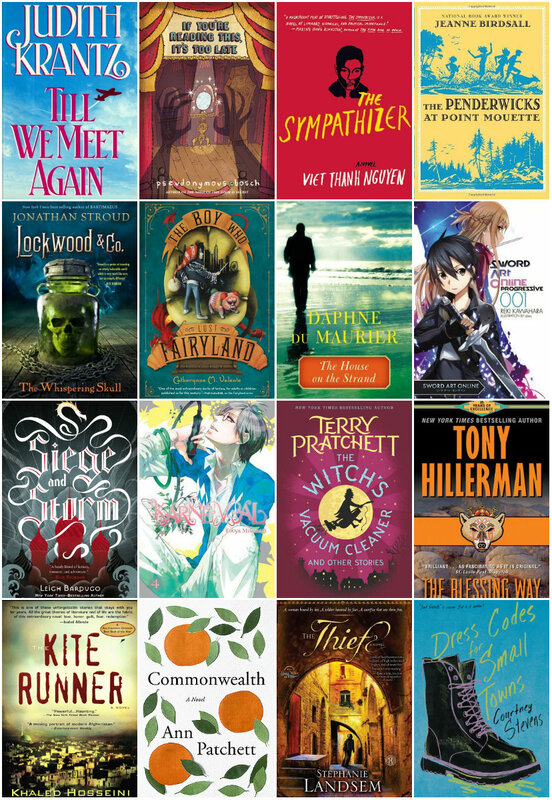 I love reading those posts, but I also wanted to do something that's not so similar to the top ten books of the year posts I always do in late December. Thusly, I have stolen this tag/survey/thing from the lovely Bekka @ Pretty Deadly Reviews! I thought I was all caught up on my new release game, but evidently not. 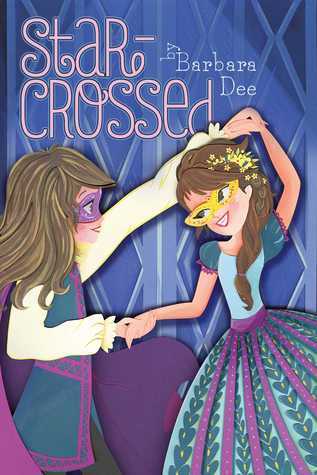 For some shameful reason, I have yet to read Star-Crossed by Barbara Dee. This book about a seventh-grader discovering she's bi is just the kind of thing I needed a few years ago, when I was in the exact same position. Plus, the author's daughter is bi, and the author went to great pains to make sure everything was accurate and respectful. CAN I GET AN AMEN? 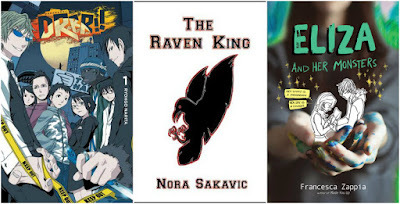 If you've been reading this blog for any length of time, you'll know that I'm absolute trash for The Blackthorn Key series. 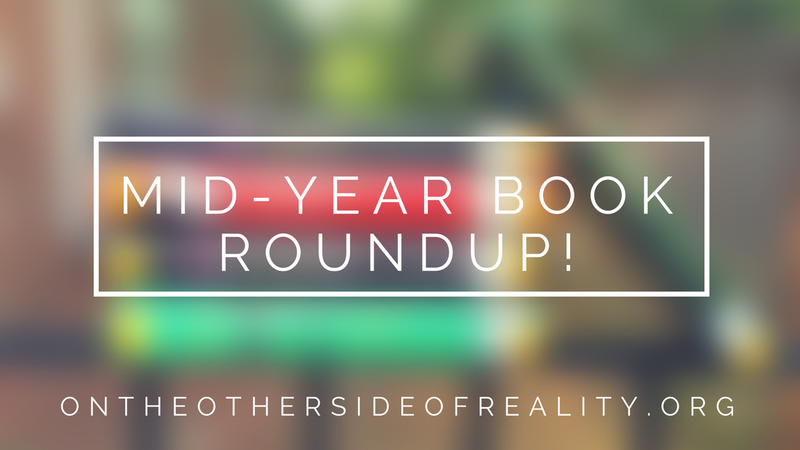 Middle-grade! Magic! Mystery! Explosions! Suspense! EVERYTHING I LOVE ROLLED INTO ONE SERIES. The third book is coming out on September 5th, and I COULD NOT be more hyped. 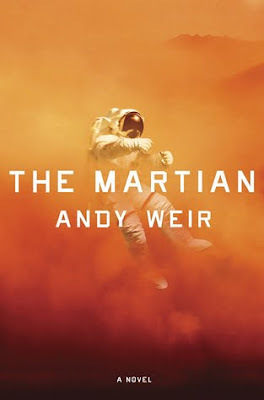 Again, The Martian takes the cake! 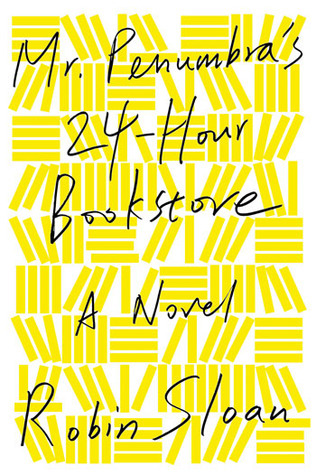 But Mr. Penumbra's 24-Hour Bookstore comes in at a close second. 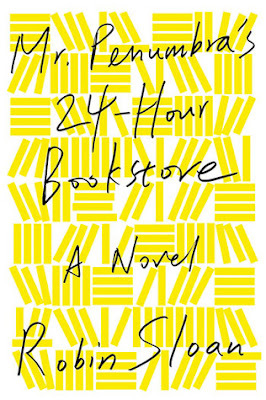 This DaVinci Code-esque mystery centers around the strange patrons of a 24-hour bookstore, and I was immediately sucked into the mystery and the snarky, clever voice of the narrator. For some reason, I thought it would be really predictable and typical and so put off reading it. I couldn't have been more wrong, however! Ooh, this is a tough one! I don't think it's valid for me to deem someone a favorite author if I've only read one of their works, but there are still a lot of candidates. 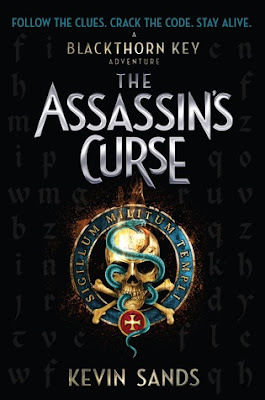 At the end of the day, I think I have to pick Paul Stewart, author of the Barnaby Grimes series. 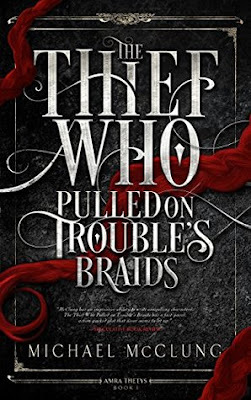 This new favorite middle-grade series of mine centers around a messenger boy in Victorian England and his adventures solving supernatural mysteries in London's dark underbelly. The reads are quick, thrilling, and fun! No matter the book, I end up both grinning madly and barely hanging on to the edge of my seat. Runners-up: Nora Sakavic, Francesca Zappia, and Ryohgo Narita. 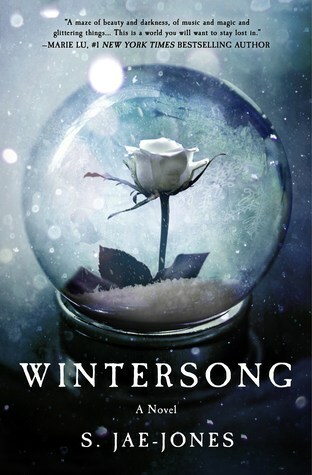 Not gonna lie, it took me a long time to think of this one - probably because this character was one of, like, two things I liked about Wintersong. But I definitely had a crush on the Goblin King. Ahhh, this one's super difficult as well! (Though it's for the opposite reason - there are too many lovely characters to pick just one!) 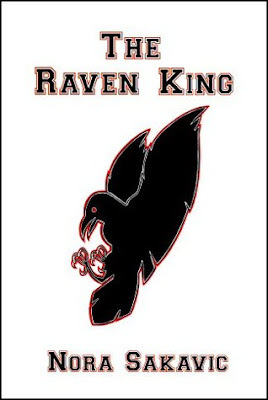 But if I HAD to favor one of my children, keeping in mind how recently I read the book, I would go with Caden from The Love Interest by Cale Dietrich. So many people on Goodreads are saying that the characters are generic or flat, and I just ???? are we reading the same book ???? Because Caden is SUCH a sweetie while also being really multi-dimensional and realistic. I can't even describe him succinctly because of all the interesting facets of his personality. 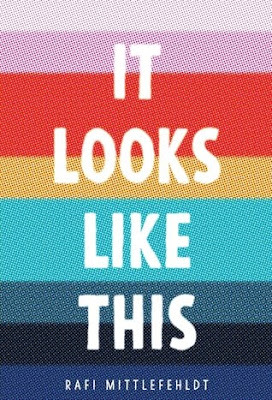 Let me just say: as a member of the LGBT+ community, I 100% recommend this book to anyone who wants to understand what it's like to be LGBT+ in today's society. This is one of those books that's so real and so important you want to give a copy to everyone on Earth. If you only ever read one book I recommend, read this one. 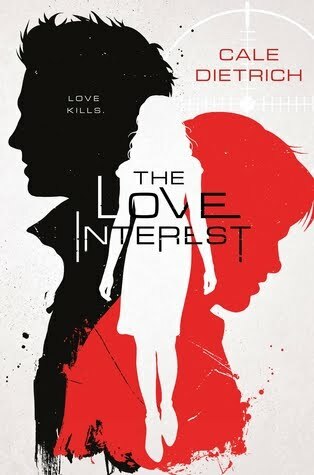 And The Love Interest takes the cake again! Seriously, I couldn't stop the happy butterflies while reading this book. The whole thing is just so dang CUTE. 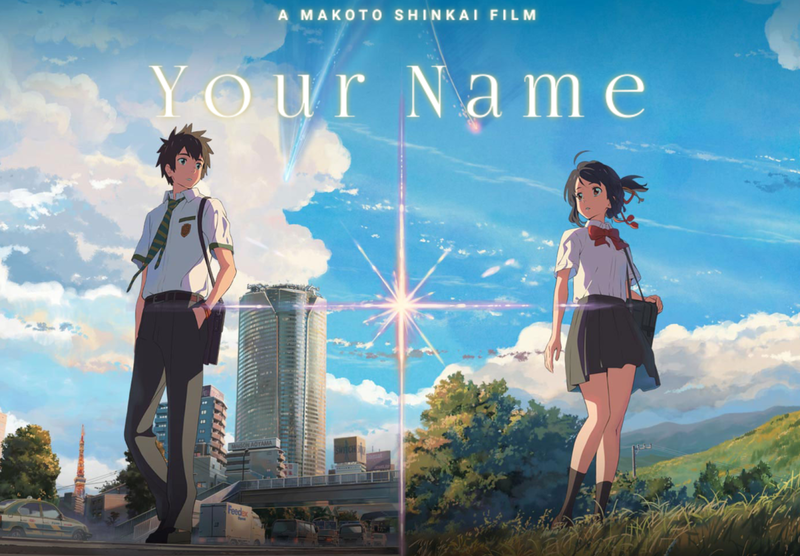 Your Name is an awesome time-travel, supernatural mystery with a hefty dose of cuteness. 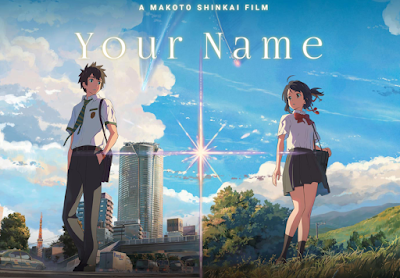 It's based on the novel by Makoto Shinkai, and I'd totally recommend it to any of y'all who like Studio Ghibli! Ahhh, that's so hard! 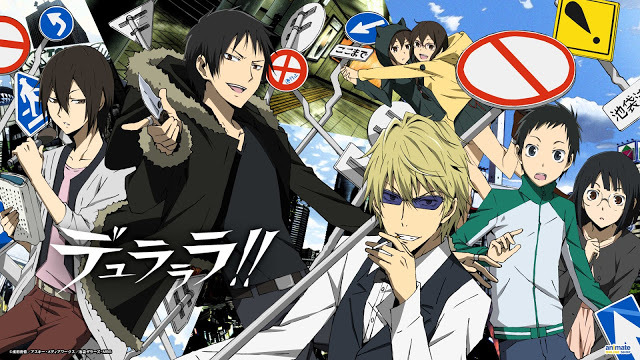 But at the end of the day, I have to go with "10 Thoughts While Reading Durarara". It's my all-time favorite anime, and reading the light novels was a ton of fun. YET ANOTHER TOUGH ONE. 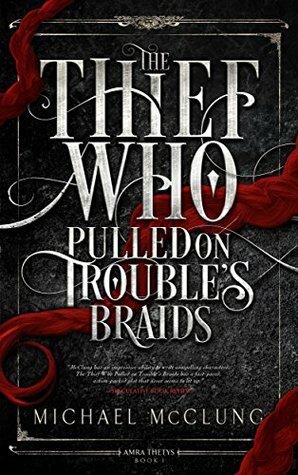 But I'm going to choose my most recent purchase: The Thief Who Pulled on Trouble's Braids by Michael McClung. 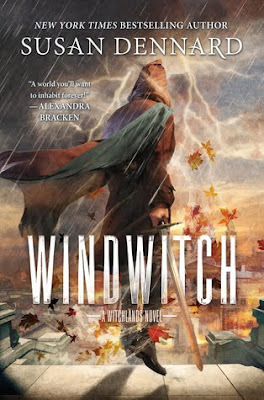 LOOK AT THAT COVER, FOLKS. L O O K A T I T.
I NEED THE NEW PENDERWICK BOOK ASAP. My ship (mah ship SKYE AND JEFFERY) need to be canon. I cannot accept a universe where they don't get together. FOURTH GRADE ME IS COUNTING ON YOU JEANNE BIRDSALL. IVE BEEN MEANING TO READ THE LOVE INTEREST BUT I JUST??? CANT FIND IT??? IN MY LIBRARY?? I used to think my library had a tiny selection, but I've been hearing recently that a lot of people don't have a lot of the books I do. Huh. I disapprove!! Books for all!! (If you can't find it at your library, you can probably buy it very cheaply at one of these places.) YOU MUST READ PENUMBRA, AHHHH. I need more people to talk about it with! Ahhh, thank you! !